“If you are in a position to use bonds to double your growth, you need to think twice about spending all your cash on one unit when two bonded units may offer a better return,” says Piek. “When investigating the best investment opportunity for cash buyers, I always advise them to consider the advantages of purchasing two units with 50% bonds instead of one with cash,” says Piek. He illustrates his point with an example. 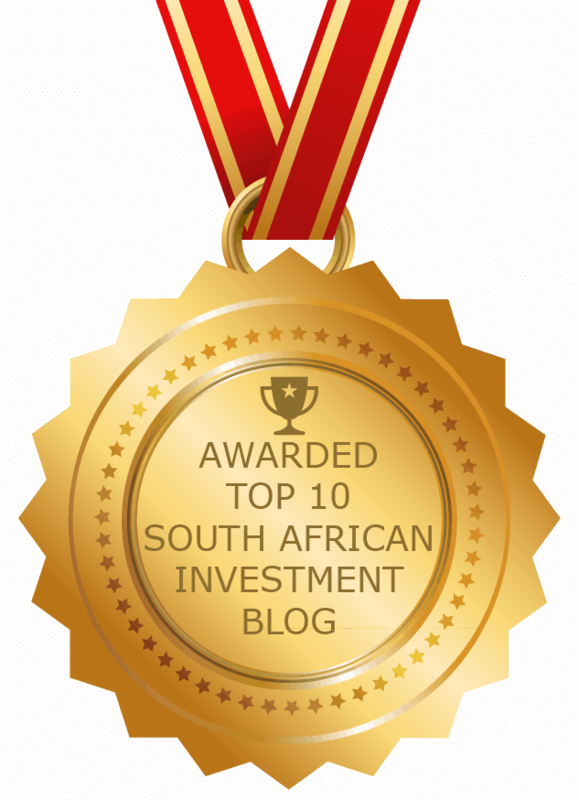 “If you find two properties where you pay R1 million and realise a nett rental of R8 000 on each, you get a nett yield of 9.6%. With a 50% bond on both you are just R2 000 ‘worse off’ than if you had purchased one unit with cash – but now you have two properties,” says Piek. “When bonding both properties at 50% (R500 000), your combined monthly repayments will be approximately R10 000. The rental income of R16 000 delivers you a surplus of R6 000 per month and a return of 7.2% on your initial R1 million investment,” says Piek, adding that where it gets interesting is when you sell the property. Say the properties grow at 8% per year over a five-year period. Each property is then worth R1 469 328. This gives you equity of R2 938 656. Your outstanding bond will be R898 024. Removing this and your initial investment of R1 million leaves you with R1 040 632. “Had you bought one unit outright, it would also be worth R1 469 328 – less your R1 million investment, and you have R469 328. You can get double the return, and this after just five years,” says Piek. The basic premise behind this illustration is that whenever the total return – in this case, yield plus capital appreciation – exceeds the cost of financing, investors can use leverage to enhance their overall return. Of course, the trade-off is increased exposure to property-related risk, such as potential downturns in property prices, defaulting tenants, rising interest rates, etc. Piek recommends that those looking to purchase investment property discuss the ramifications and opportunities with an expert.